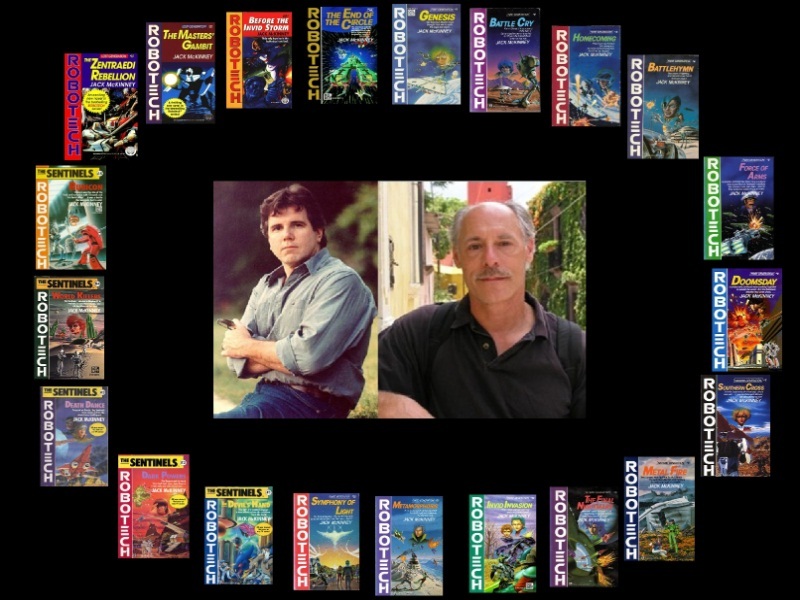 ROBOTECH: THE MCKINNEY PROJECT: THANK YOU! / GRACIAS! Post by Robotech: The Mckinney Project Podcast.